Mumbai, January 25, 2019: GroupM constantly strives to leverage its expertise to deliver greater client value in this VUCA world, so clients have a successful today without losing the focus of keeping them ahead of the curve tomorrow. 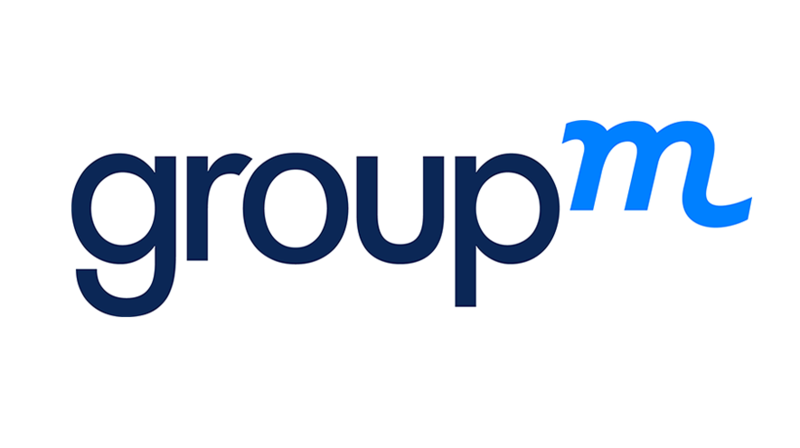 To ensure this, GroupM South Asia today announces a restructuring in its leadership to continue delivering the advantages of global operations and learnings with local expertise and sharp market insights. Effective immediately, Prasanth Kumar(PK) is named Chief Operating Officer, South Asia, and Tushar Vyas is named President Growth and Transformation, South Asia, each brand-new roles in the organization. In addition, Parthasarathy Mandayam (Maps) is named Mindshare’s CEO for South Asia and Amin Lakhani is named Mindshare’s Chief Operating Officer in South Asia.